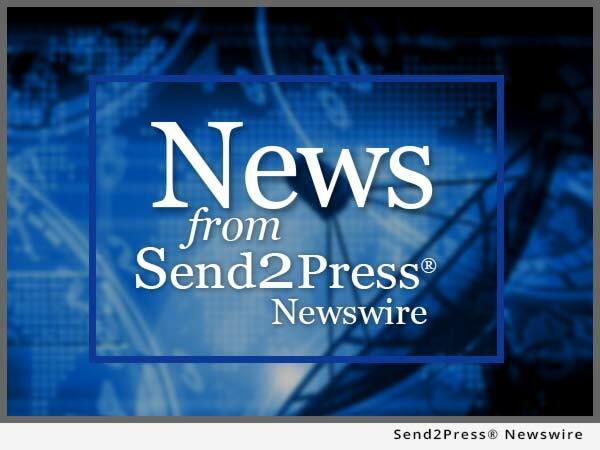 SAN DIEGO, Calif., Oct. 15, 2015 (SEND2PRESS NEWSWIRE) — The Mortgage Collaborative, an independent mortgage lending cooperative, today announced the formal approval of seven new lenders to their national network of originating members, announced the Collaborative’s EVP of National Sales & Strategic Alliances, Rich Swerbinsky. * American Mortgage Service Company – Cincinnati, Ohio. * First Commonwealth Bank – Indiana, Pa.
* FirstBank – Franklin, Tenn.
* Independent Mortgage – Newtown, Mass. * MegaStar Financial Corp – Denver, Colo.
* Norcom Mortgage – Avon, Conn.
* Northpointe Bank – Grand Rapids, Mich. The addition of these companies increases the aggregate origination volume of The Mortgage Collaborative’s lender members to over $62 billion annually. In the past five months, The Collaborative has more than quadrupled their number of originating lender members and has added 22 new vendor partners for a total of 38 preferred partner companies that are a part of the cooperative. The national cooperative network also announced the date and location for their Winter Lender Member Conference, which will be held from February 21-23, 2016 at the Ritz Carlton, Dove Mountain in Tucson, Ariz. The conference provides The Mortgage Collaborative’s lender members the unique opportunity to interact with top industry leaders and also to attend and participate in a number of powerful educational and networking sessions. To view the original version on Send2Press Newswire, visit: https://www.send2press.com/newswire/strong-year-of-growth-continues-for-the-mortgage-collaborative-seven-new-lender-members-added-2015-1015-02.shtml. NEWS SOURCE The Mortgage Collaborative :: This press release was issued on behalf of the news source (who is solely responsible for its accuracy) by and Copr. © 2015 Send2Press® Newswire, a service of Neotrope®.